Lock and key problems are one of the common concerns of both residential and commercial clients in Walsall and West Midlands. Good thing is that Lockman 247 is here to cater to their needs. The company offers premium quality and efficient locksmith services that guarantee successful results. Since their services are delivered only by professionals, local clients can expect for satisfying results. The company delivers complete range of locksmith services on areas that they cover. Lockman 247 provides and specialises on car key replacements, lock changes, emergency entries, metal doors, intruder alarm fitting, security assessment, onsite key cutting and more. Aside from residential properties or homes, the company also covers commercial properties starting from shop doors up to factory units. Clients should not take the words of the company for it; they are advised to read client testimonials and videos to see for themselves how the company can address their diverse locksmith service needs. 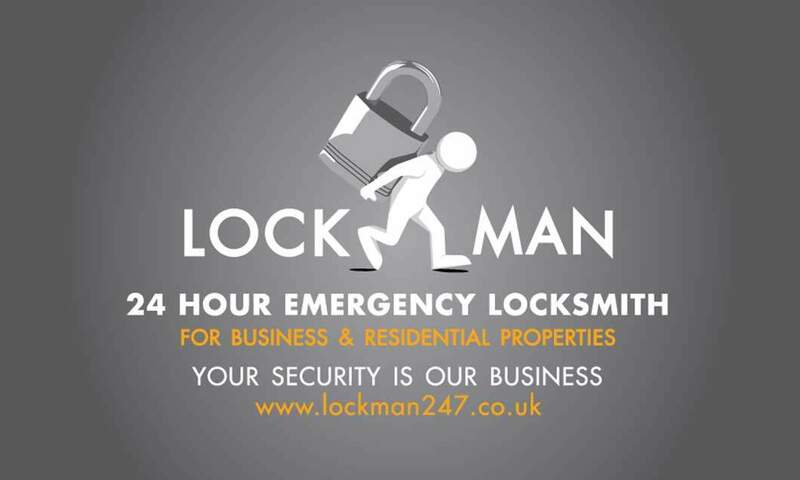 Whether they are locked out or they need locks to be replaced or changed, Lockman 247 is the only trusted locksmith in Walsall and in the Midlands area that clients can rely on. Those who give the company a ring, they can surely get quicker response and locksmith Walsall services are fully guaranteed. They will also find this company essentially cheaper than all other companies out there. Payment options for services rendered are also very convenient and reasonable. Clients are also guaranteed that there are no hidden charges and no unnecessary additional costs. The company is also noted for reliable and fast locksmith services to clients who are in need of emergency repairs and services. As one of the leading locksmith service providers, the company takes pride in offering extensive services that cover all aspects of access control, sales and locksmith services to both residential and commercial application. Their premium quality services extend all throughout to Walsall and West Midlands. Lock and key problem are no longer much of a big deal now since there are already locksmith professionals ready to assist and serve. Lockman 247 is one of the leading companies equipped with the right people and the right tools to rectify lock problems once and for all. This is the company to contact whenever individuals are faced with lock crisis and with the company’s unmatched expertise and experience in the field, clients can expect for excellent results. As professional technicians are handling the job, individuals in West Midlands can enjoy ultimate peace of mind knowing that their locks are secured and their property is safe. For more information, feel free to check out http://lockman247.co.uk/. For further assistance and inquiries, call 0333 700 2 247 or email at info@lockman247.co.uk. There is an online email web form that interested individuals can use to keep in touch with the company. For emergency repair and locksmith services, individuals can also contact their phone number.